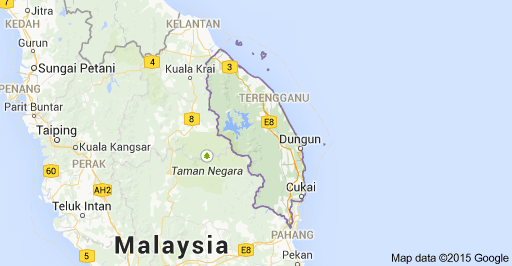 Terengganu formerly spelled Trengganu or Tringganu is a sultanate and constitutive state of federal Malaysia. The state is also known by its Arabic honorific, Darul Iman ("Abode of Faith"). The coastal city of Kuala Terengganu which stands at the mouth of the broad Terengganu River is both the state and royal capital as well as the largest city in Terengganu.